I am happy to report that jaguars have recently been featured by two well-known environmental groups: Defenders of Wildlife and the World Wildlife Fund (WWF). Both organizations have given jaguars a special spotlight in their most recent newsletters. I received the Fall 2015 issue of Defenders of Wildlife’s publication Defenders a few days ago, and it contains a brief summary of Panthera onca‘s conservation status. Likewise, WWF’s latest e-news update includes a brief blurb about this incredible species. 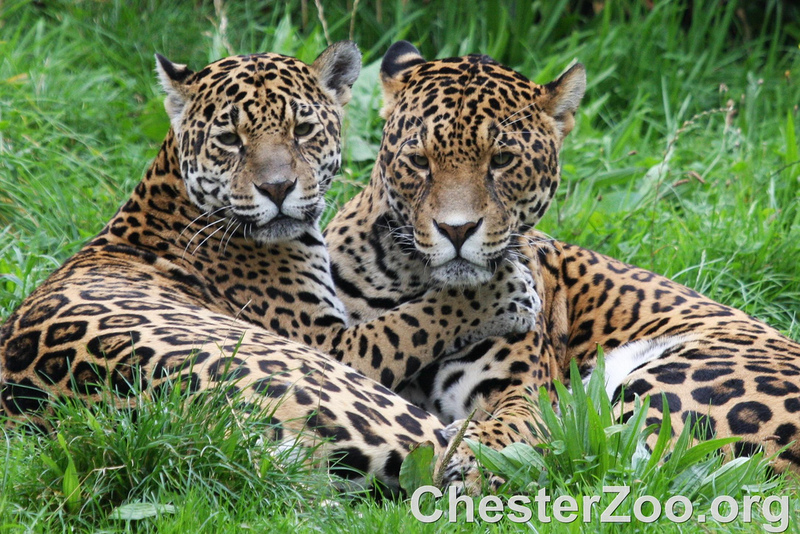 To read what Defenders of Wildlife have to say about jaguars, follow this link. Click here to to learn about WWF’s work to protect the Americas’ biggest cat. They also have a neat video of a black jaguar swimming across a river. I hope this trend continues. Jaguars are endlessly fascinating animals, and the more people know about them the better.